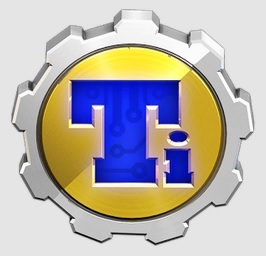 Titanium Backup is a great and extremely useful app for ROOT users. 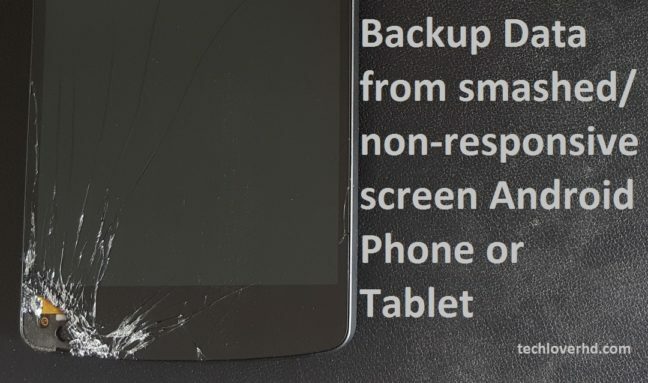 It has plenty of different options for backup and restore your apps or data. Since the release of Android 5.0 Lollipop the app wasn’t working. The devs released some test builds and was working. With the update to Titanium Backup 6.2, the app now easily runs on Android 5.0. Two Factor Authentication (2FA) is very important to protect you against password hacks. By enabling this you can secure your various online accounts and services. 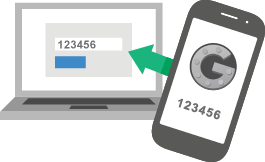 Google Authenticator is one of the best and most used 2FA app out there. It connects to a new account with a secret key provided by scanning barcode or typing it.